NASA has released the first images of Saturn’s largest moon, Titan, to mark the end of their historic Cassini mission. 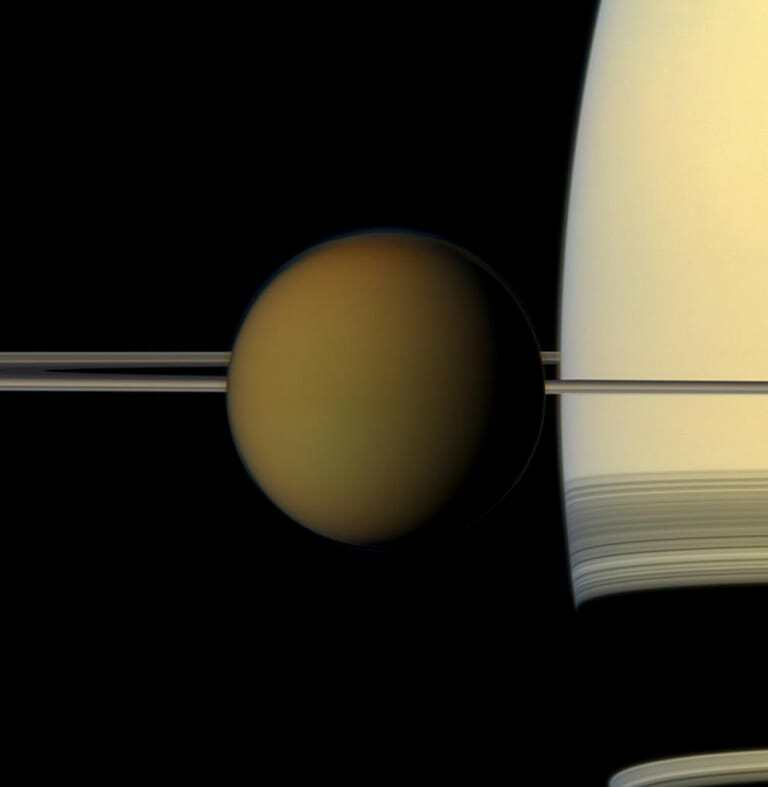 The space expedition took place 12 years ago when the Cassini probe captured the most detailed images of Saturn, and it’s companion Huygens was sent to investigate Titan. The new footage shows the rugged ice on the highlands as well as the dried up river beds that Hugens captured with a tiny camera, Engadget reports. Titan, with it’s lakes and clouds of liquid hydrocarbons, is the only other known place in the solar system with an active weather cycle where rainfall erodes the landscape. The Huygens images were everything our images from orbit were not. Instead of hazy, sinuous features that we could only guess were streams and drainage channels, here was incontrovertible evidence that at some point in Titan’s history—and perhaps even now—there were flowing liquid hydrocarbons on the surface. 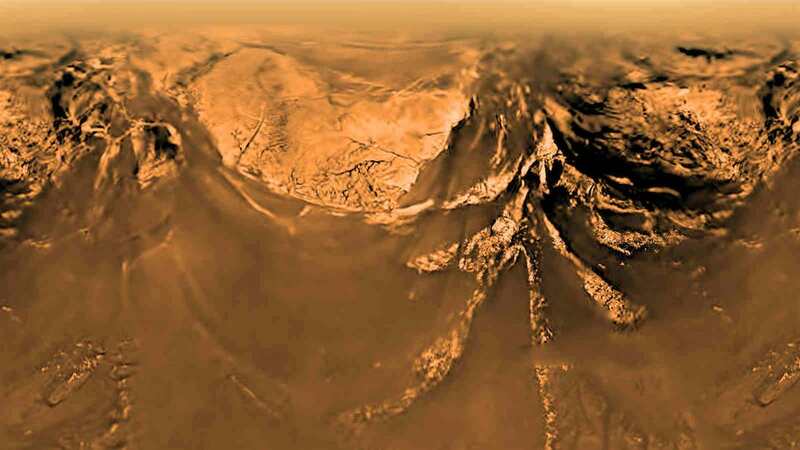 Huygens’ images became a Rosetta stone for helping us interpret our subsequent findings on Titan. The probe is running out of fuel and so will end its journey with a self-destruct mission into Saturn’s atmosphere. NASA are planning a second trip to the gas giant to investigate the possibility of life in its liquid methane seas.